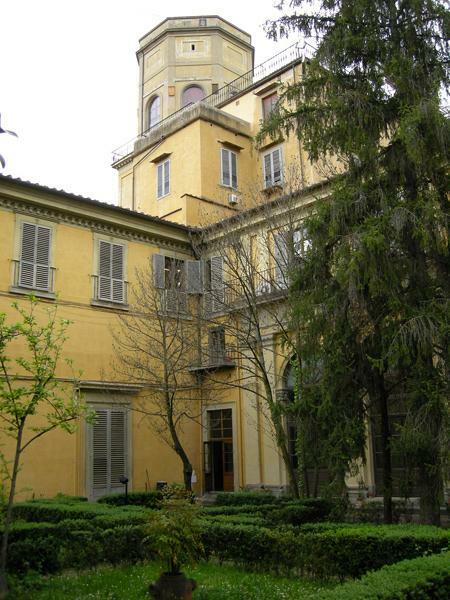 This half-day tour is designed for those who are interested in science as well as art. 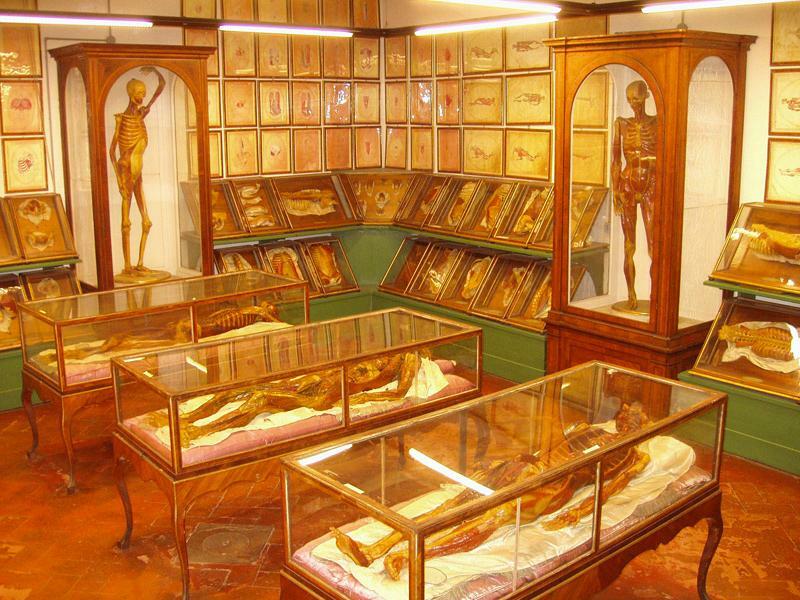 You will visit Museo la Specola, where one can see preserved rare animals, insects and fish, and a very important collection of 18th century realistic wax models of humans used for anatomical studies. 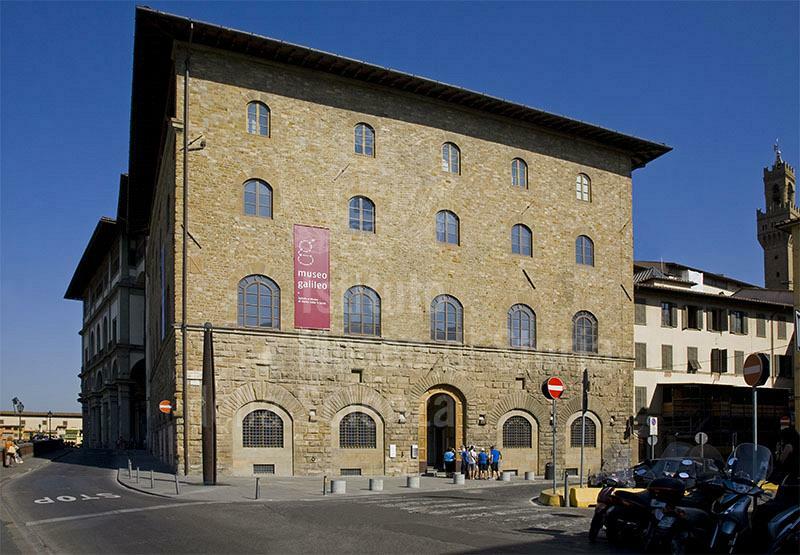 We will then visit the Museo di Storia della Scienza, which houses a beautiful Planetarium, Galileo’s telescopes and lenses, as well as other large-scale reconstructions of his experiences. This is a particularly “child-friendly” museum, as there are many interactive models and computers.